Fill Up this form. Fields with star mark are mandatory to be filled. Submit your application in any of the above mentioned Bank alongwith (processing Fee as per plot size). Bank will keep the application form and hand you over the customer copy of deposit slip for processing fee. Keep your customer copy of the amount deposit slip as a record with you. 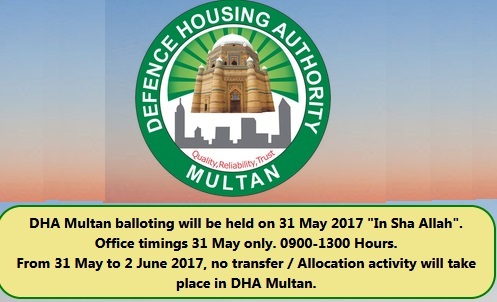 Please ensure that required documents as per instructions given in application form are attached with your application. 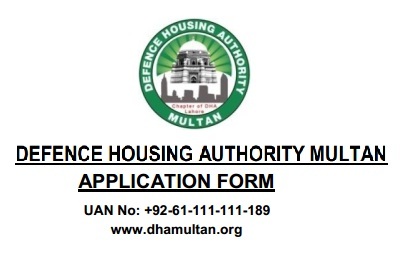 Note : Scan copy or photocopy of DHA Multan Application Form is also acceptable for inland Pakistanis and specialty overseas Pakistanis. Learn Business strategies from DHA authorities. Earn 300 crores without spending a peny. Army Chief should take notice. Non-successful’s should be returned their amount immediately. Chief Justice should take notice. Non-successful’s should be returned their amount immediately. Non-successful’s should be returned their amount immediately. Non-successful’s should be returned their amount immediately. 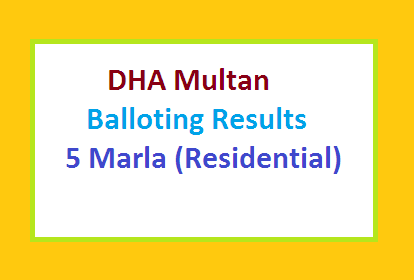 How many applications are recieved for DHA Multan?. Let, these are 75000. And average Rs. 10000/application is collected as non-refundable. 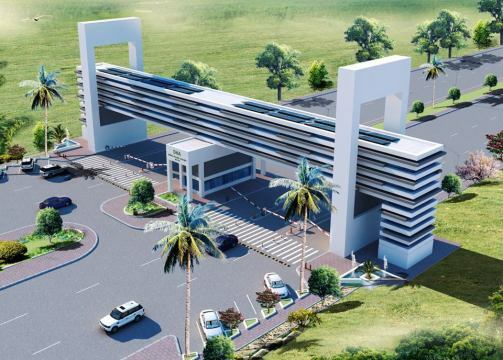 Then total Non-refundable collected would be 75000×10000=750000000=750 millions=75 crores (a big corruption, looting the public very geniusly and cleverly.). At the most, Rs. 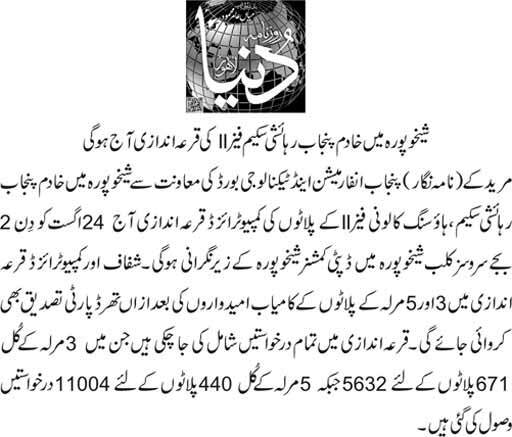 2.0 millions may incurred by DHA Multan for data entry services. Non-successful’s should be returned their amount immediately. 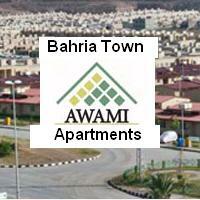 For Peshawar DHA & DHA Bahawalpur, DHA Karachi =4×750=3000m=Rs. 300 crores= 3.0 arb on incurring only Rs. 4×2=8.0 millions. What a magic. Keep looting please.